This month, after reading a particularly glowing report of their service, we are very pleased to announce that the Beyond Customer Champion Award for October is awarded to: James Funeral Service based in Harrow. 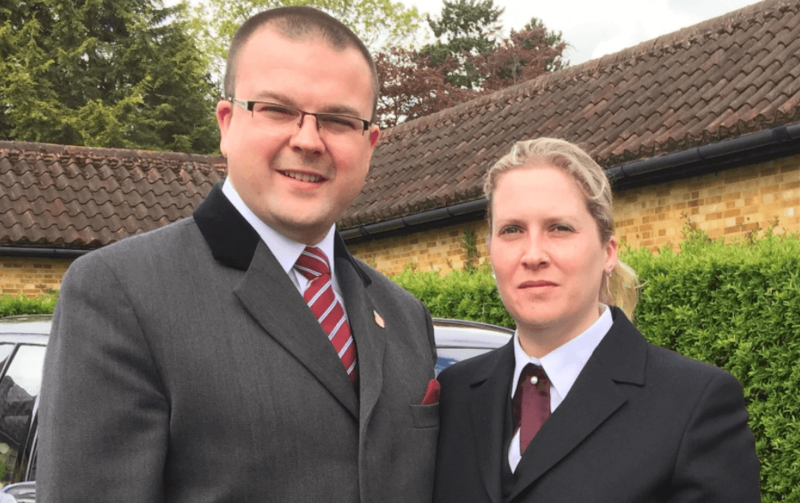 We decided to speak with Mr Keith Keshwar in light of the kind words he left regarding his experience using James Funeral Service. After losing somebody close to him, Keith spent several days phoning around to different funeral directors in order to begin making arrangements. Dismayed to find that many of them were primarily interested in talking about money, Keith turned to Beyond to help find a reputable funeral director is his local area. Keith was not short on praise when we asked him about the service itself: ‘James was excellent and gave me the perfect service – I can’t fault it. He went beyond the call of my expectations, and I couldn’t ask for anything more than that really. 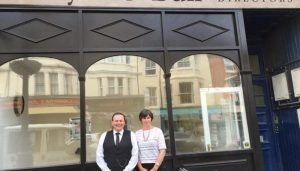 If you would like to make contact with James Funeral Service, then please take a look at their funeral director profile here. ‘They weren’t just funeral directors – they were more like a family’. Choosing the winner of our monthly Customer Champion Award is often a struggle. With so many dedicated independent funeral directors on our site, it’s often a case of painstakingly separating out the ‘great’ reviews from the ‘superb’. This month, there was absolutely no question who the winner would be. Congratulations to Dandelion Farewells! Dandelion Farewells stood out a mile in our January reviews, with customer Viren Patel giving them ‘120 out of 100’ for the incredibly ‘professional, very family-orientated’ funeral they arranged for his mother, Sarlaben. ‘I don’t think anyone else could have provided me with what I wanted. I couldn’t have asked for any more … it was just amazing,’ Viren said, adding that ‘they were like a family to us’. 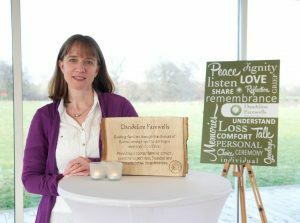 A relatively new independent funeral company based in Wisborough Green, West Sussex, Dandelion Farewells was founded by funeral director Judith Dandy in 2015, after a career in social work. 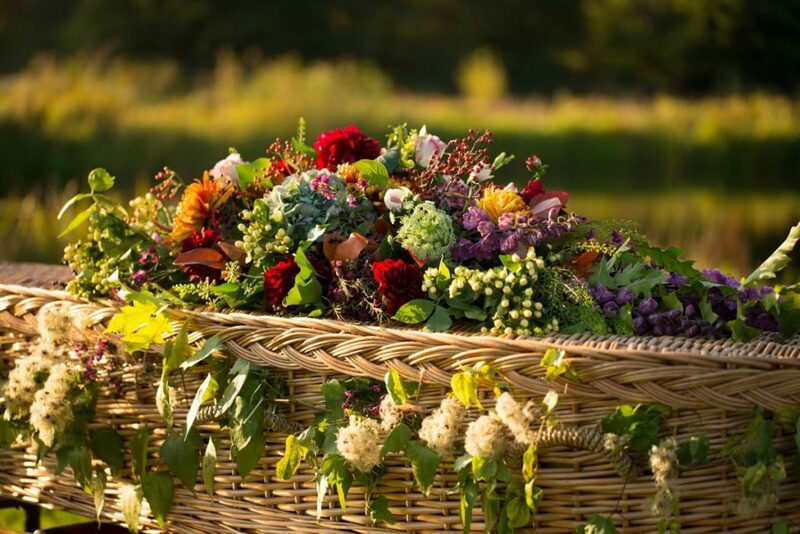 Her team pride themselves on their open, flexible, community-based approach, where their clients are given full freedom to arrange a completely personal funeral for their loved one. ‘Our difference is that we start with a blank sheet of paper [when arranging a funeral],’ Judith explained when we caught up with her. ‘We ask what the resources are that the family needs, be that professional information or very practical resources, and then ask how can we empower them to be involved and really take the driving seat as they move forward and make arrangements’. Viren confirmed this. ‘I explained to them exactly how I wanted it, and that’s the way they’ve done it,’ he said, going on to praise the ‘superb’ way Judith and the Dandelion Farewells team helped him plan a funeral that faithfully followed his family’s cultural traditions: ‘Knowing them, I will recommend them to every Asian family’. 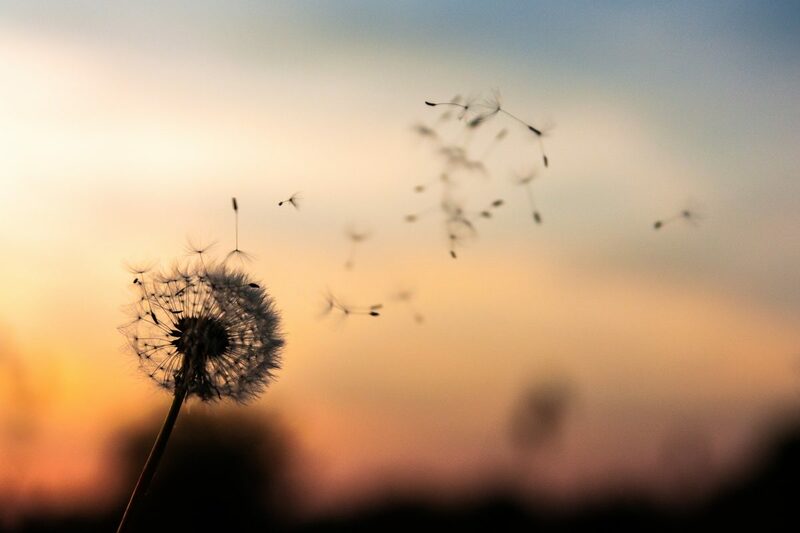 Cost transparency was also important to Viren, who found Dandelion Farewells when comparing quotes and reviews for independent funeral directors on the Beyond site. Seeing that they were a good fit for his budget, he was easily able to reach out, hearing back ‘straightaway’. 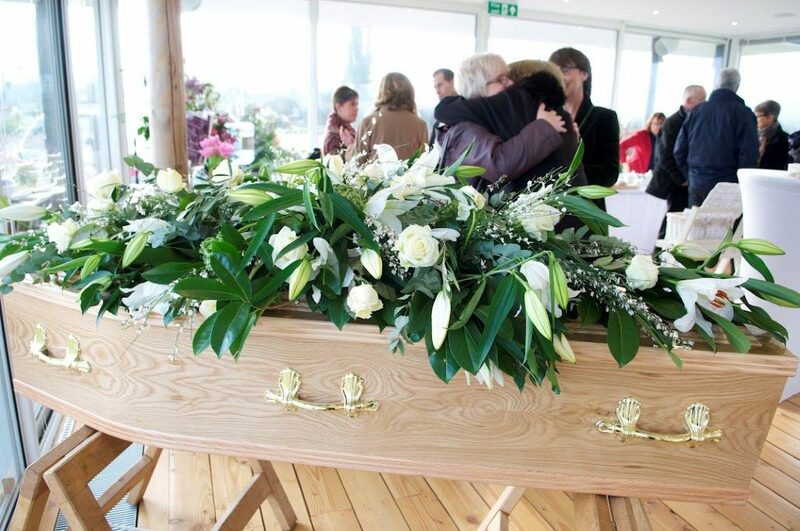 Once the funeral arrangements were underway, he was then impressed by the dedication the Dandelion Farewells team showed throughout the process: ‘They went the extra mile … Even at the end, [when] they were at our wake – we didn’t have to look for the funeral directors. When we needed them, I just had to look up, and they were there’. ‘With my social work hat on, for me the biggest element that’s lacking [in corporate chains] is the lack of continuity of care for families, who are very emotionally vulnerable, very tired, they’re very susceptible to being persuaded to do certain things. ‘I will always be present on the day of the funeral if I’ve met the family (I’ve recently appointed another funeral director). We can just solely support families ourselves, as opposed to a family meeting lots and lots of different people, or strangers on the day of the funeral, which I don’t think can help anybody. The end goal is to have a very honest, open conversation with families, Judith explained. Because she has no interest (financial or otherwise) in encouraging them to choose certain services, families can feel free to ask for anything, and can trust her to act in their interests. ‘We say, “How can we help you do what you need to be done?” … We’re here to be guided by you, and we will give you the strength and confidence to do whatever it is that you need to do’. It’s clear that this transparent, personal approach makes a real difference to families. ‘I couldn’t ask for any more. It was just amazing … they should have this award,’ Viren said. Want to find out more about Dandelion Farewells? You can find their Beyond profile, with services, quotes and reviews, here. With great pleasure we can announce that the winner of September’s Customer Champion Award – recognising excellence in funeral care towards Beyond’s customers – is Sayce & Bull, who are based in Eastbourne. As every month, we comb through the reviews left by real customers who have used our platform to find their local funeral director and pick the best one as the basis for this award. 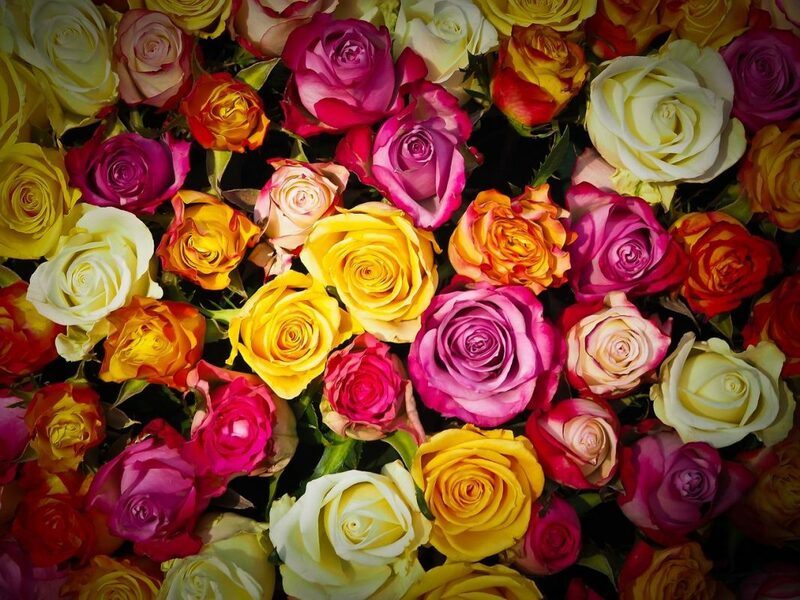 Last month, a person who wishes to remain anonymous lost her husband. On the advice of a friend who had previously used another local funeral directors twice before, she visited with that firm. It seems that this firm has since been taken over by a national chain, and the person was distressed by the way she had been treated; with no sense of compassion and no great effort being made to understand what she was going through, and no willingness to help her in planning a meaningful farewell. The customer did not feel right about the way this meeting had gone. On the advice of some friends, after a sleepless Saturday night, she decided to take the “unusual step” of shopping around. She came across Beyond (then Funeralbooker), and used our service because we are available to speak to customers on Sundays. After filling in the enquiry form for Sayce & Bull on their profile page, one of our team gave her a call and informed her that someone from Sayce & Bull would call her back in 10 minutes, which they did. From this first phonecall, she was impressed by Miranda’s professional and caring approach. She had begun planning the funeral with the previous funeral directors, and had already booked a slot for her husband at the crematorium. This caused a lot of stress, as she did not want to have to deal with this funeral directors again. Immediately, Miranda made all this stress “melt away,” assuring her that the crematorium slot was booked in her husband’s name, and not in that of the funeral directors. Incredibly, the figure quoted by Sayce & Bull was £2,000 cheaper than the quote she had received previously, and this quote did not even include a limousine. The lady wanted to do the best for her husband, and found the support that she was given by Miranda to be amazing down to every last detail. She was given choice, advice and emotional support at this difficult time, and by the end of the funeral Miranda was “like an old friend” to her. It’s sentiments like this, and the fair pricing strategy (brought so sharply into focus when contrasted with the fees charged by the national chain) which make Sayce & Bull the deserved winner of our Customer Champion Award for September. Getting a funeral right can be a massive help in the grieving process, and we’re proud to help people at these trying times to find a funeral director who will do right by them and their loved one.